The recent financial crisis has had a devastating impact worldwide. Thousands of businesses have closed, millions of jobs have evaporated and many people have lost their homes. Studies and reviews abound, but this book is different in its construction, style and proposal. 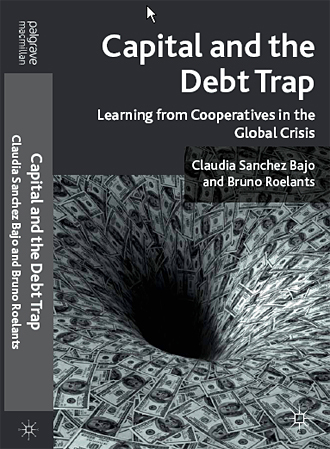 Published by Palgrave Macmillan in 2011, the book explains how we have fallen into a trap linking the financial sector to the real economy, not only with a rigorous and in-depth analysis, but also theoretically, exploring the fundamental issue of control.